The basic rules coders follow to choose the correct selective catheter code(s) can be mystifying. When you add distinctive vessel variations into the mix, further uncertainty ensues. When coders do not have a clear understanding of some common vessel variations—which can change code selection—choosing the correct code(s) can prove impossible. There are two distinctive components to vascular interventional radiology (IR) coding: the imaging component and the surgical procedure component, the latter being the more complicated of the two. Catheter placements, which are considered a part of the surgical component, come in two flavors: selective and nonselective. 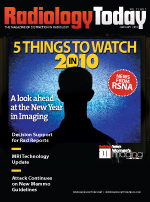 Knowing when to code selective vs. nonselective is key to successful vascular IR coding. Nonselective catheter placement occurs when the catheter stays in the original vessel punctured or when it advances only to the aorta. Selective catheter placement occurs when a catheter advances from the original vessel punctured or from an artery that branches off the aorta. 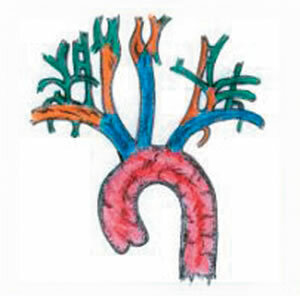 Once the catheter reaches a vessel off the original vessel punctured or off the aorta, it becomes its own vascular family. This is important because coders must code to the highest level of selective catheter placement within a vascular family. • Common origin: A common origin variation is usually seen within the LCC artery and the right brachiochephalic arteries found in the cervicocerebral arch. 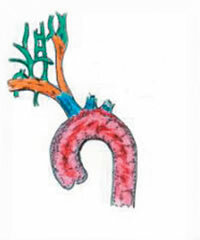 Both arteries start with a wide-mouthed origin branching off the aorta. This type of vessel variance does not change selective catheter placement codes. 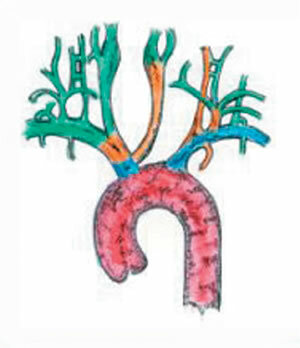 • Bovine arch: The bovine arch is found in the cervicocerebral arch and changes how the arteries branch off the aorta. 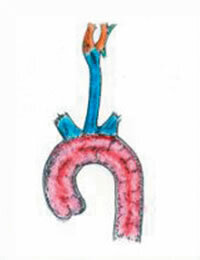 The LCC artery branches off the right brachiocephalic trunk. In the coding world, this means the LCC, for selective purposes, is considered part of the right brachiocephalic family. 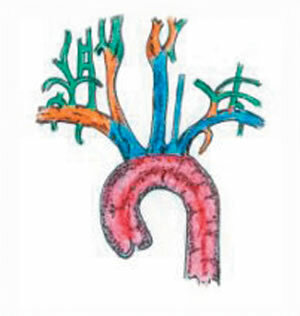 Therefore, if selected, in addition to another artery off the right brachiocephalic family, the code for each additional vessel selected would be assigned. • Separate origin: An artery that is normally found as part of another family has its own separate access off the aorta. This can be seen with the LV, which would make this a fourth family off the cervicocerebral trunk. — Karen Stockman, CPC, PCS, is the coding manager at CodeRyte.